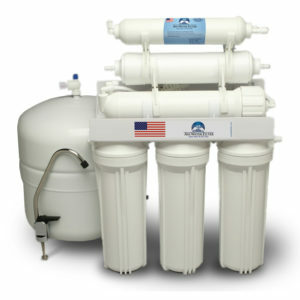 Get sparkling clean water with a reverse osmosis system. 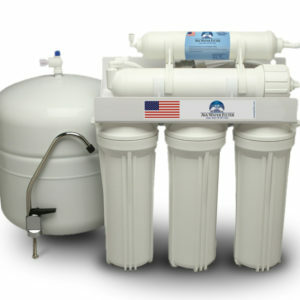 We provide homeowners with the best RO water filters. No matter what your budget is, we have got you covered. 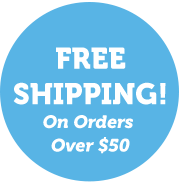 Our financing plan gives you flexibility and convenience for payments. 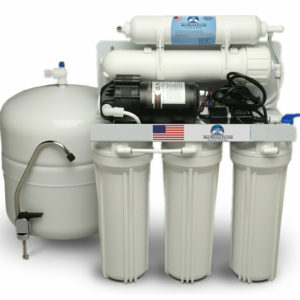 Aside from cost savings, the reverse osmosis water system does not take extensive space in your home. 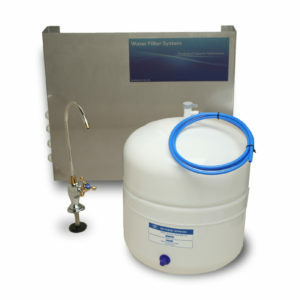 It can be easily installed underneath your sink, without the need for additional plumbing. Explore our RO collection and order online.